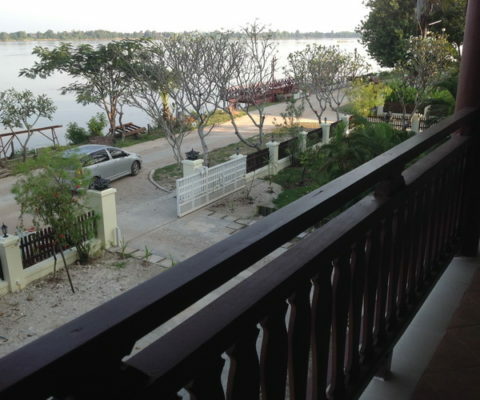 Kongmany Hotel Prestige was created in 2013 by a Franco – Laotian couple, it aims to be a « second home » for tourists and foreigners who want to visit Don Khong enjoying the peaceful and untouched nature of 4000 islands. We strive to satisfy travel enthusiasts and those looking for variety and excitement. Kongmany Hotel Prestige is the quality hotel of the region, it offers a luxury and a unique experience of the people of Don Khong in terms of hospitality. In our company, you will feel at home while enjoying an authentic and peaceful environment in the heart of the virgin islands of Indochina. 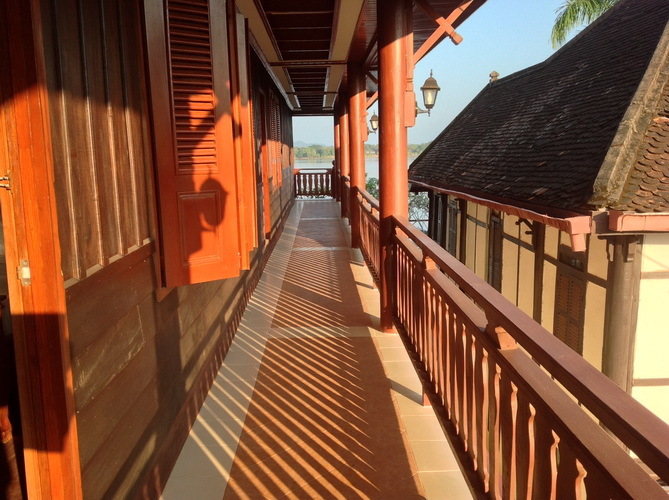 Kongmany Hotel Prestige is a charming and traditional hotel located in the heart of Laos. This Laos Boutique Hotel is a breath of fresh air for anyone wishing to escape. 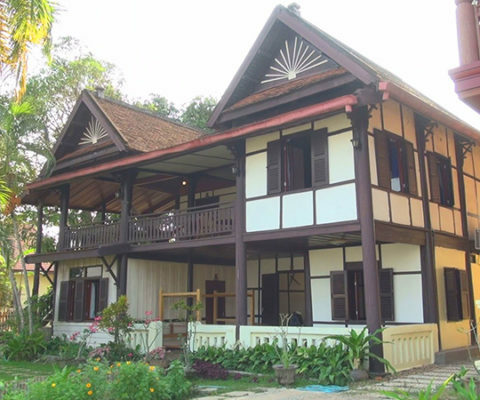 This traditional hotel in Laos will also introduce you to the customs of this country.